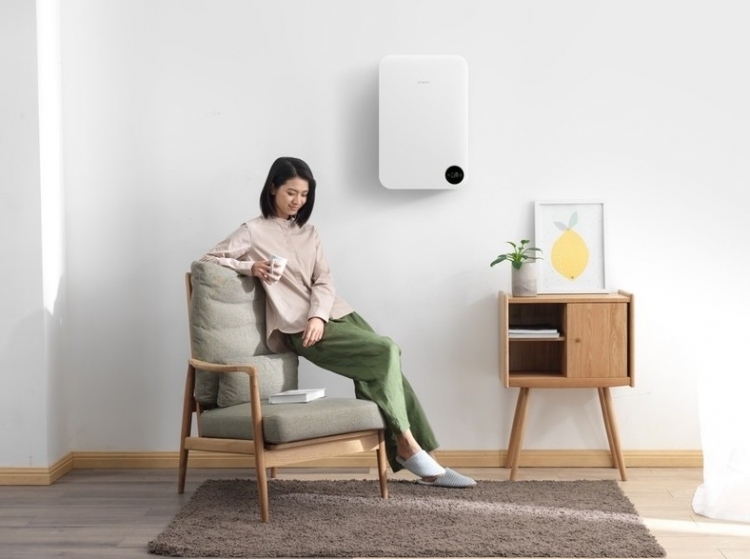 Xiaomi has organized a fundraiser to release another air purifier for the home, chosen as the business partner of developers of the company Zhimi. It belongs to the latest idea of the proposed system and its technical implementation, while Xiaomi only provides a place on their own crowdfunding site. Consider an air cleaner refers to a category of energy efficient solutions: if you are working at maximum capacity, the system consumes no more than 48 W·h, which roughly corresponds to the consumption of conventional incandescent bulbs. The device can be used in the dark and sleeps in the room where children play and adults, as the level of noise does not exceed 26,1 dB. 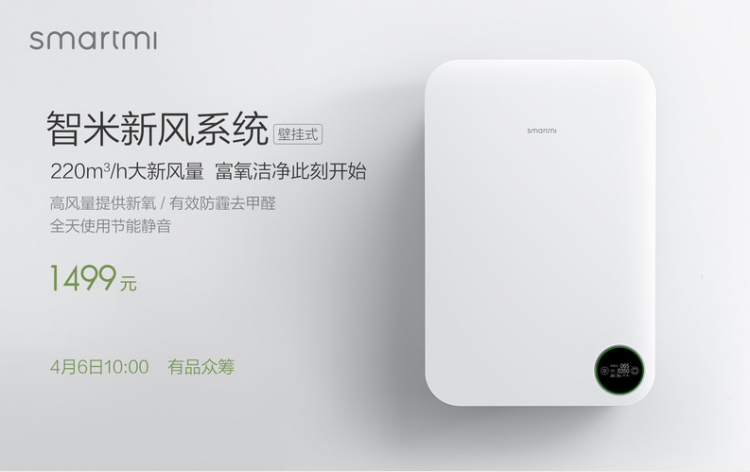 New from Zhimi is equipped with a triple filter purification, capable of removing from the air ~99.9% of particles with a diameter of 2.5 microns (PM2 standard.5). In the list of harmful substances, which can handle this unit also includes gases like formaldehyde and such volatile organic compounds. To control the air cleaner through a mobile app. Participants in crowdfunding initiatives can already pre-order the new. At this stage, the joint product of Xiaomi and Zhimi is offered at a special price of $238.